Film (Comedy and Mystery) Cinematographer A wanna-be actor deceives everyone in order to act alongside his favorite actress. Film (Short and Drama) Cinematographer In 2010 Arizona, SB-1070 was causing mass distress among people of Mexican heritage. NINA (30) and her daughter SOFIA (13) are victims of this law, and are coping with the reality that they could be deported at any moment. Both of them find solace in their artistic dreams, despite the constant danger. However, Nina is forced to throw away her passion for the arts as the reality of being illegal sets in. After losing her only job, she must struggle to find security for her daughter, but only makes their relationship worse. No one can risk helping her, because she is seen as less of a person and more of a problem. In a world that sets her up for failure, can she truly find success in her art? Film (Short, Adventure, Drama and Fantasy) Camera and Electrical Department A young boy has to learn how to regain his creativity after a huge loss. Film (Short and Drama) Camera and Electrical Department An unhinged scientist goes to extreme measures to find out how love forms by capturing two subjects and placing them in isolation, hoping for a spark to form. Film (Short and Comedy) Cinematographer Oscar-nominee Jesse Eisenberg might play a captivating know-it-all on the big screen, but there is one thing the talented actor doesn't know: how to use the urinal. Film (Short and Drama) Cinematographer Following a year of estrangement, Anna visits her older sister in prison to reveal the actual reason for her sentence which will change their relationship forever. Film (Short and Comedy) Camera and Electrical Department A teen birding fanatic enters the World Series of Youth Birding as the underdog... or is it the underbird? Film (Short, Comedy and Drama) Cinematographer A filmmaker attempts to make the perfect film by digging deep into his confused mind, but what comes out is a surprise even to the creator. 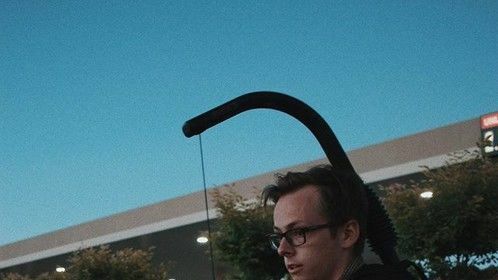 Film (Short and Drama) Cinematographer A personal story of a college student's experiences with depression and anxiety, and how it affects his relationship with his friends. 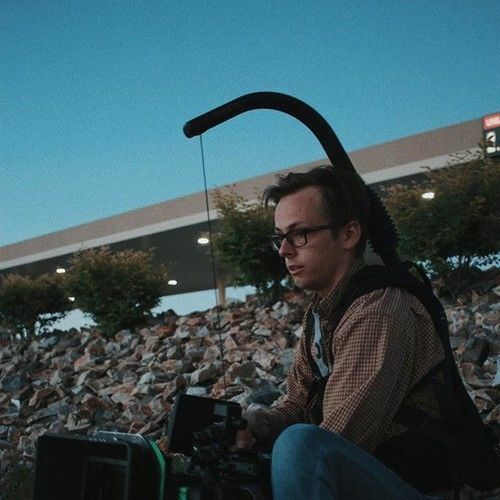 Film (Documentary, Short, Biography, Drama and 1 More) Cinematographer James Lutz, a artist and musician, explores how he found his potential and discovered his passion. Film (Short, Drama and Sci-Fi) Camera and Electrical Department If you could bring back just one person from the dead for 24 hours, who would it be? Someone you loved and knew, or someone you loved and wished you'd known? Film (Short, Drama, Fantasy and Thriller) Director A man is haunted by his past memories and decisions.